Health Canada has provided information to help importers of seed pre-treated with pesticides. Specifically, Health Canada is helping importers understand their responsibilities under the Pest Control Products Act (PCPA) and Regulations (PCPR). 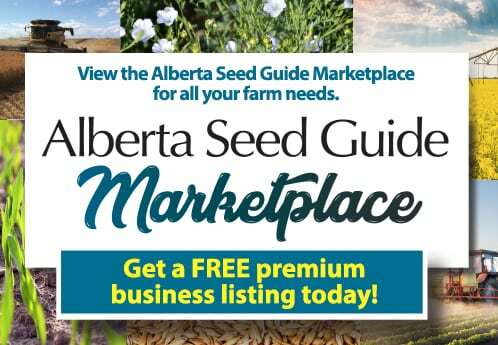 Seeds that are pre-treated with pesticides are considered pest control products under the PCPA and are illegal to import unless both the a) active ingredient and b) seed treatment product are registered in Canada for the purpose of treating the seed. The amount of seed being imported. This declaration can be provided in the Goods Description field of the “eManifest “system used by the Canadian Border Services Agency until their newer Integrated Import Declaration / Single Window (IID/SW) system is implemented in the spring of 2018. 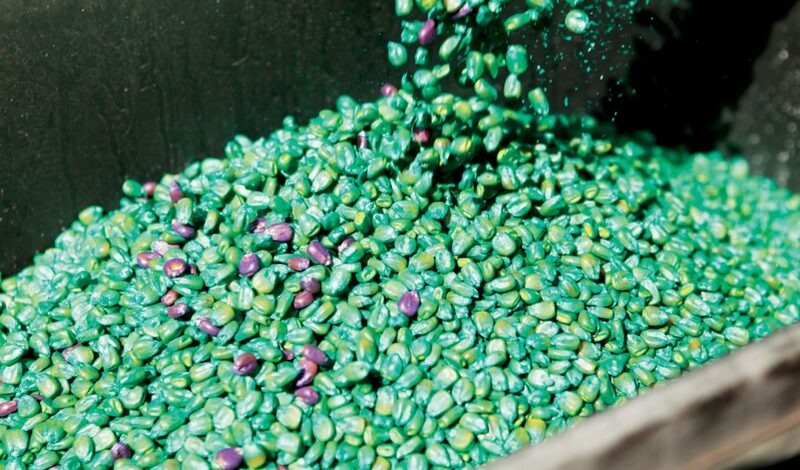 The importer is also responsible for ensuring that all imported pesticide-treated seed is labelled properly, whether it be bagged or in bulk shipments, and that the imported seed is only treated with the pesticides included in the declaration. If an importer has questions about their obligations under the PCPA, they can contact PMRA’s Pest Management Information Service (E-mail: [email protected], Telephone: 613-736-3799) or their local Regional Pesticide Officer.